Est. 1986 with more than 5,000 happy clients. Check out the testimonials page. “Paul is quite simply the best children’s entertainer you could hope for. From the moment you book your party you know you are in safe hands. Courteous, professional, punctual to the minute and a wonderful performer who will deliver every time. You will not be disappointed and neither will your guests. Thank you Paul, it will be a party Aaron will treasure for a long time to come.” Gwenda Donaldson, Bolton. Looking for a great children’s entertainer who has done hundreds of parties in the Boothstown area? Good clean family fun and great parties. Book now to avoid the stress of running your party. Highly recommended by mums and dads across the North West. Unique puppets that interact with the children, amazing magic and lots of audience participation for a party the children and adults will talk about for a long time. We make a big fuss of the birthday child and they are the star of the show! Magician Paul Storey is the ideal choice for birthday party entertainment, family gatherings, Christenings and Weddings. 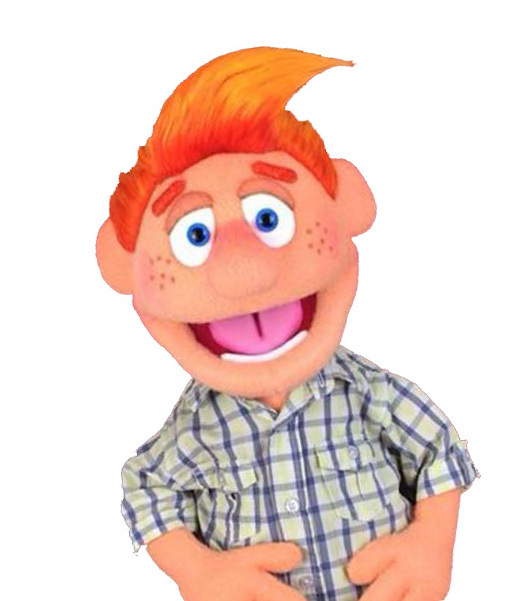 Trust Paul to provide the best entertainment possible for your next event with amazing magic and hilarious puppets that interact with the children. For birthday parties choose from a 50 minute magic & puppet show, or a complete two hour party package with magic, puppets, music, games and prizes. Paul gets booked year after year by parents, schools, libraries and holiday parks. To check availability and to find out more click the quote button below for your FREE no obligation quote. Professional, reliable and friendly service.